Like Blizzard's hack-and-slash dungeon crawlers, Path of Exile is about clicking on hordes of monsters until they explode in a fountain of gore, collecting loot with names you can't pronounce, and hacking your way through randomly generated caves, dungeons, and other dangerous areas. 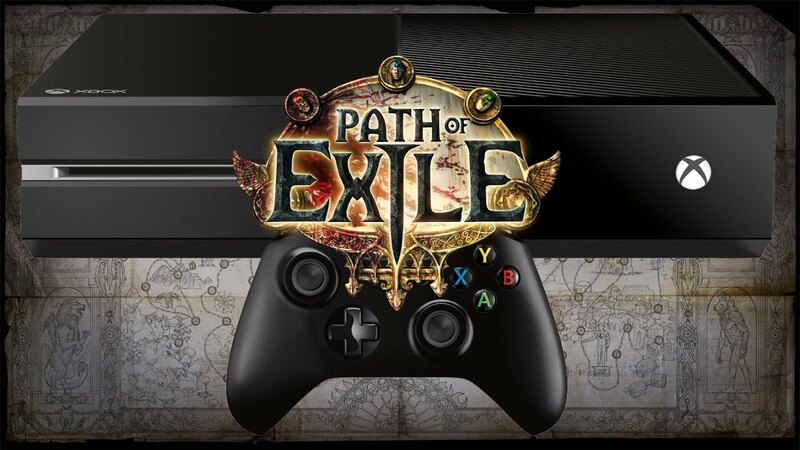 More Path of Exile news and PoE currency can be found in U4GM. We’re happy to say this game isn't only addictively fun, it is visually impressive as well. The level of violence is something you'd expect from a title inspired by the Diablo franchise. It's even bloodier than Diablo III!